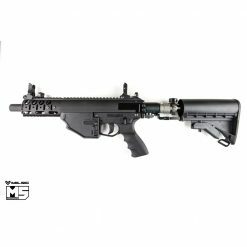 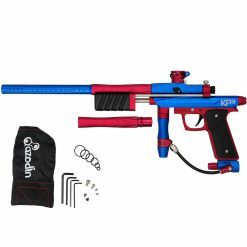 Azodin KP3 Kaos Pump 3 Paintball Marker Paintball Gun is prepared to take the pump paintball scene by storm The Azodin KP3 pump marker delivers features normally found on pump guns two to three times the cost, giving the player slick operation and accuracy along with stunning looks. 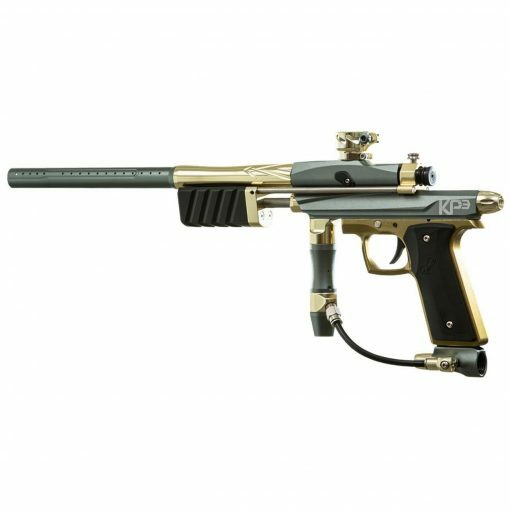 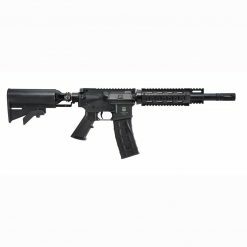 The all-aluminum body and frame utilizes a single trigger frame, dual ball detents and dual cocking rods for a smooth pump stroke and reliability. Air is supplied to the Rock Steady Regulator via a streamlined on/ off ASA with swivel fitted macroline. 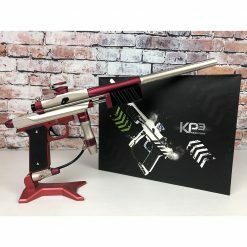 Other attention to detail such as the aluminum clamping feedneck and pull-pin release bolt make the Azodin KP3 Kaos Pump Paintball Gun ready to play straight from the box. 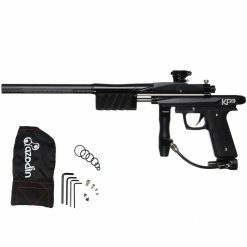 Grab the Azodin KP3 and enter the challenging world of playing pump paintball.